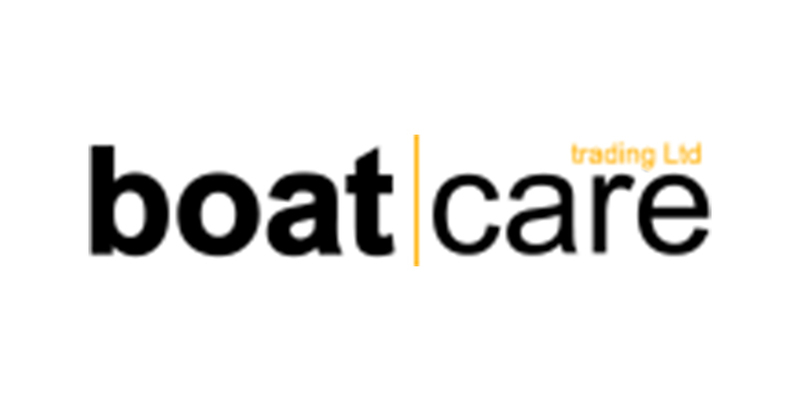 Boatcare Trading Ltd has established itself as one of the leading yacht management companies on the Maltese islands. This was achieved by giving close attention to clients' needs, always offering efficient services tailored to meet each individual demand. We were unable to find the requested address (Malta, St. Julians, Portomaso Marina) via Google street view due to Google street view doesn’t have data for this address.